These days, everybody in a reasonably sized city uses rideshare apps to get around, to make a few extra bucks, or to provide an easy supply of potential murder victims. So it makes sense that Apple Music’s Carpool Karaoke series would embrace this idea of communal transportation. 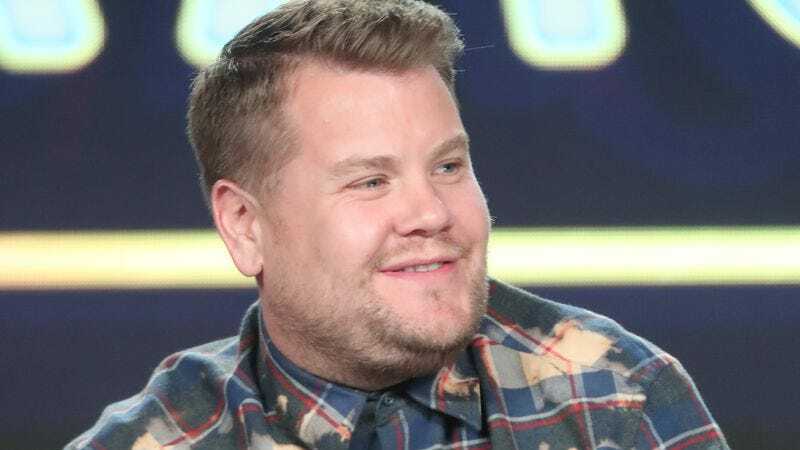 The music-streaming service picked up the Late Late Show spin-off back in July, and now Deadline is reporting that Late Late Show host James Corden won’t be the one driving celebrities around for this incarnation of Carpool Karaoke. Instead, other celebrities will act as one-off hosts, chauffeuring musical guests around while they belt out popular tunes. As for who these one-off hosts will be, Deadline specifically mentions that a highlight reel shown during Carpool Karaoke’s TCA panel today showed Chelsea Handler, Seth MacFarlane, John Legend, Billy Eichner, and “many others.” They’ll be paired up with people like Alicia Keys, Ariana Grande, Metallica, and Will Smith, and in addition to singing songs together, it sounds like the show will also feature interviews and segments that take place outside of the comfortable confines of the car. That seems a bit heretical to the very Carpool Karaoke concept, but even celebrities need to stretch their legs and use the bathroom from time to time.